A delightful blend of creamy coconut and vanilla creates a sweet sensation which gives way to a buttery rum scent. A tribute to our island’s plentiful crop of vibrant yellow gorse. 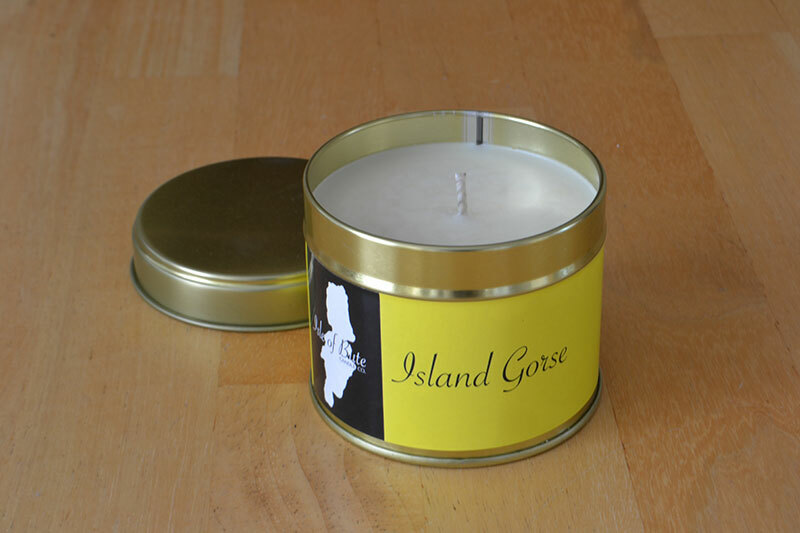 Our Island Gorse Luxury Travel Candle comes in a stylish 20cl tin with a beautiful vibrant yellow label. 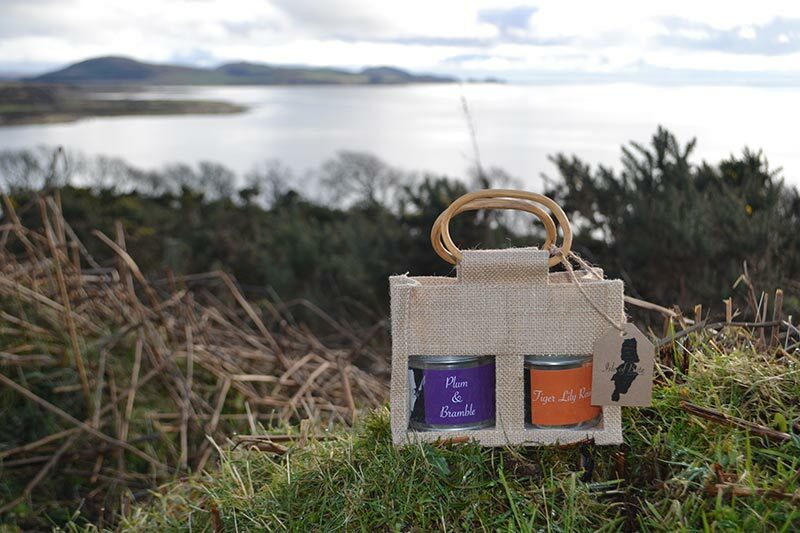 Made from 100% soya wax and sporting our signature wood wick this candle will make a welcome gift for friends and family whatever the occasion.